LOL/OMG: Let's Grab a Beer! 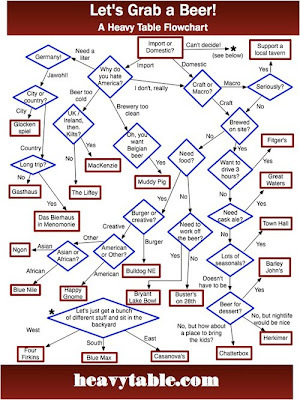 Flowchart of the day, via Sarahmn's Tumblr/Heavy Table. 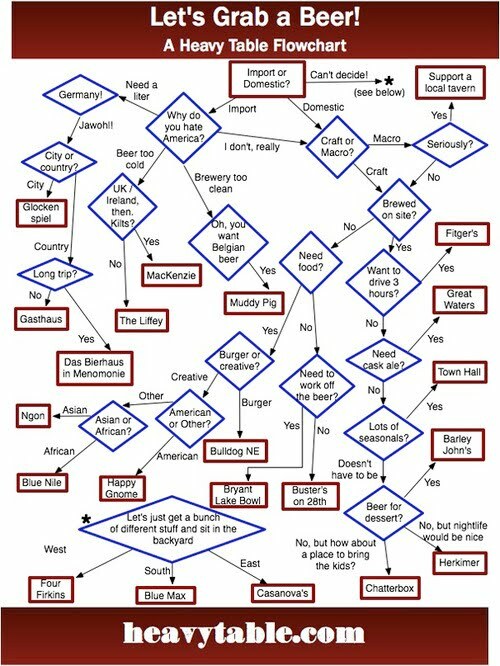 Just in case you didn't know where to get beer in Minneapolis.